Most of us dream of owning a beach property—where we can ride out the cold winters back home, enjoy beach living year-round, or even as a bolthole for a few weeks at a time. 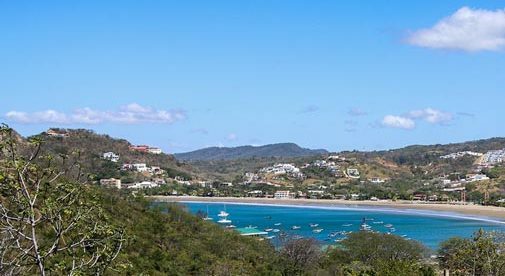 San Juan del Sur is a quirky and colorful beach town on the Pacific coast of Nicaragua, and a place that you are sure to find a great and affordable place to live. And now there’s even better news. With a newly finished tourist complex on the pier, the first modern hospital being constructed, and a new ocean view condominium complex and plaza, this city is booming…and it’s a good time to buy before prices go up. A furnished one-bedroom, one-bathroom casita just five minutes from the beach will set you back just $85,000. Rustic wooden beams, and a winding staircase up to the bedroom give this home a quaint country look. This comfortable house has an outdoor deck on the second level looking out to the lush meadows and hills beyond. Pressed between the Caribbean Sea and the snow-capped Sierra Nevada mountain lies Santa Marta, Colombia’s oldest surviving city. With a population of 500,000 residents, Santa Marta is half the size of the more well-known city of Cartagena. But don’t let size fool you. 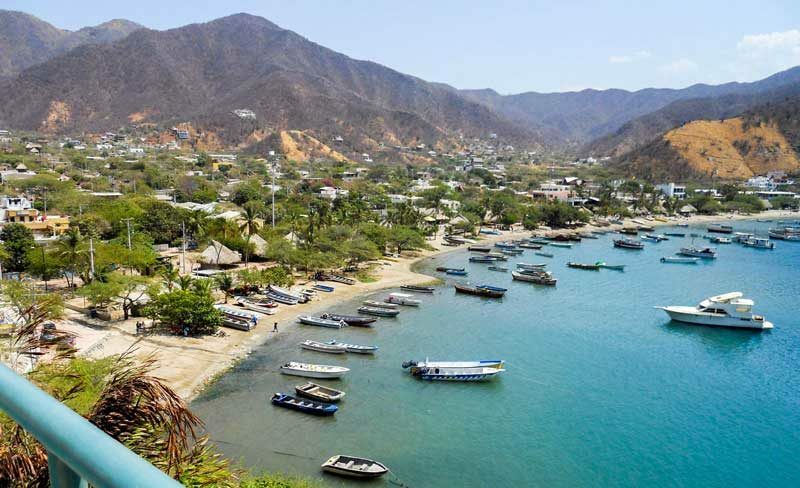 Santa Marta is quickly becoming a sought-after destination for both tourists and retirees. A two-bedroom, two-bathroom, 925-square-foot apartment on the fifth floor—with a balcony, parking, 24-hour security, sauna, and a swimming pool—can be bought fully furnished for $86,000. With administration fees of only $88 a month and utilities at about $115 a month, living here is inexpensive. Salinas, Ecuador’s largest coastal resort, offers one of the country’s best real estate investment markets and most popular and most upscale (for Ecuador, that is) beach lifestyle. 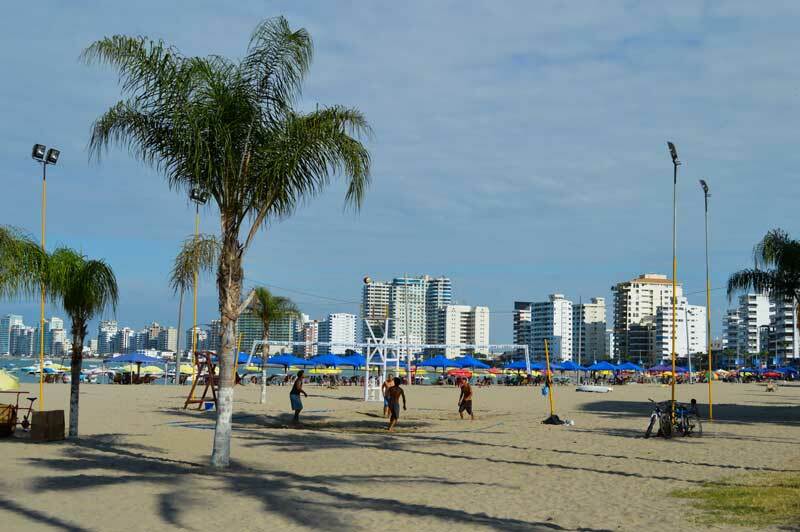 Located at Ecuador’s western-most point, Salinas is sometimes called “Little Miami Beach” because of the plethora of white mid- and high-rise condominiums that sprout from the sand and curve around a crescent bay. Then again, except for the sun, sand, and surf, it’s really nothing like Miami. Although the town has a permanent population of less than 40,000, the number swells to more than 100,000 on holidays such as Semana Santa (the week before Easter), Christmas, and New Year when condos, rentals, and hotel rooms are filled to capacity. There is a two-bedroom, two-bathroom condo on the market in Salinas at $84,000. It’s not on the beach but is close enough that you still have an ocean view from the rooftop Jacuzzi—that’s right, you get a rooftop Jacuzzi and pool for your money as well.